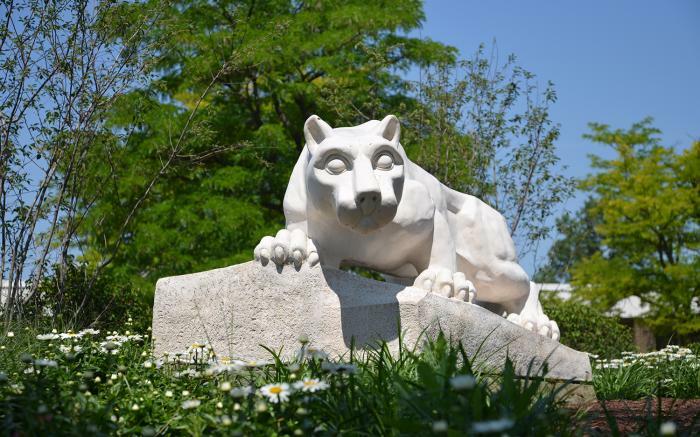 Penn State Fayette, The Eberly Campus, has proudly served southwestern Pennsylvania and beyond for the last 50 years! Student success is our primary focus. At Penn State Fayette, students get a first-rate Penn State education, with an international reputation for excellence, as well as the benefits of a small, nurturing, intimate campus. Penn State Fayette is Fayette County’s only four-year, post-secondary educational institution, but it also serves as a direct pipeline to Penn State’s main campus at University Park and sister campuses across the state. Students can earn any of several four-year baccalaureate or two-year associate degrees, or begin the first two years of any of Penn State’s more than 160 degrees. Faculty members at Penn State Fayette put students first, providing the highest quality instruction. Many of our faculty are accomplished scholars in their respective fields, and they apply that scholarship in their classes to promote student success. Our faculty also serve as student advisers and mentors. Not only is the traditional college experience available to our students, Penn State Fayette also offers a unique, engaging educational experience for students of all ages. Degree and non-credit classes are available to assist adults looking to advance their careers. Lifelong learning programs provide a myriad of learning opportunities for adults as well as young people. The beautiful campus of nearly 100 acres has a lively cultural calendar, featuring programs and events such as the CEO Conversations, theater and musical programs, knowledgeable guest speakers, and many varied athletic events that offer opportunities for the campus and the local community to come together. All are encouraged to make use of our state-of-the art library, equipped with Internet access and links to the Big Ten library system with literally millions of books, periodicals, magazines, and articles. 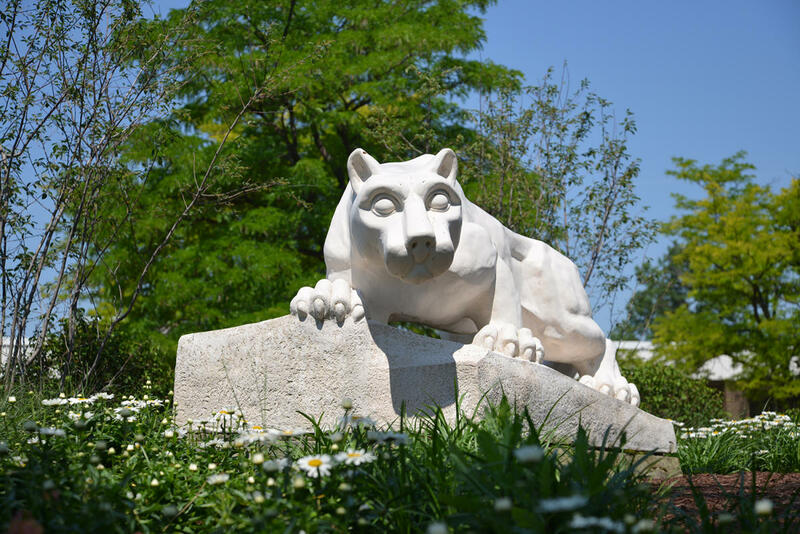 Penn State Fayette is a collaborative campus that strives to bring the world to our beautiful region and extend the expertise of the University to southwestern Pennsylvania through active involvement with a variety of regional organizations and partners. We invite you to visit our beautiful campus in person. Come and learn about Penn State’s many degree programs, explore the continuing education opportunities we offer, or come to enjoy a cultural event. See you soon!